75% of marketers say that they are using more email than they were three years ago. As the time commitment and investment in email marketing keeps growing, how will it affect your overall marketing strategy? Do you strategize to improve the conversions of your email marketing? 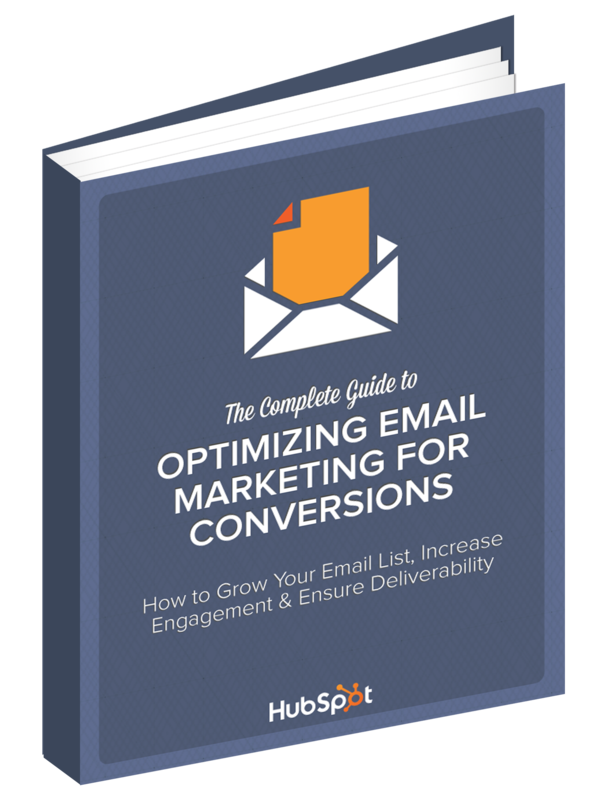 Learn how to grow your email list, ensure deliverability, and increase engagement. The following email marketing guide will walk through the steps for optimizing email and incorporating it more closely into your inbound marketing strategy.